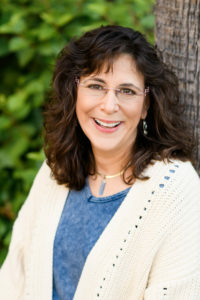 Today’s guest blog post is written by book and blog coach Judy Cullins, author of Write your eBook or Other Short Book–Fast! 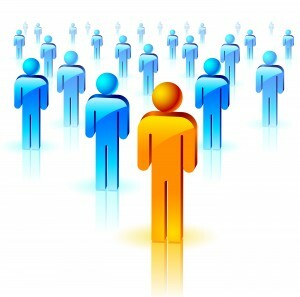 Are you unsure of how to make yourself and your service well known, liked and trusted? Have you tried social media conversations without getting a bite or sales yet? If you are perplexed as to why what you’re doing is not working, there’s a reason – maybe several reasons. My 13 years online have taught me one thing. That books and blog posts are a marriage made in heaven. They have kept my site name ranked #1 on Google for all that time, and brought me a lovely income doing what I love. 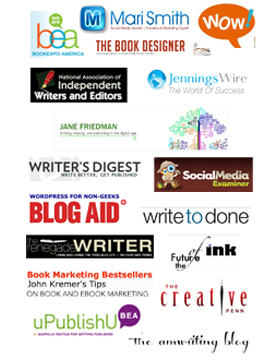 It took steadily creating fresh content on writing, self-publishing and marketing books and business. 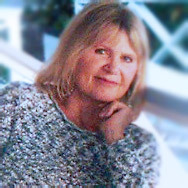 I set up my website so it is a major resource for authors and business people who want their successes “almost” guaranteed. I say “almost” because it’s a noisy online world and your success depends on who you trust to get the best information, and taking action on that best advice. 1. Be on a mission. What do you want to achieve? And why? A recent client found her mission during writing her new ebook. We brainstormed and came up with her specialty – assisting mature people to avoid serious falls using Balance, Posture and Exercises. 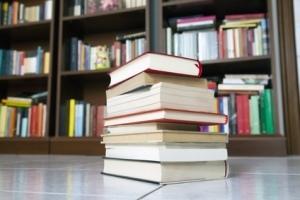 A book is the number one way to define your niche and attract only your targeted audience. 2. Develop your own voice. What’s unique about you? Too many professionals don’t realize they are wordy, stuck in academia language, and tell (lecture) rather than show. These styles don’t focus on the audience’s needs and wants. 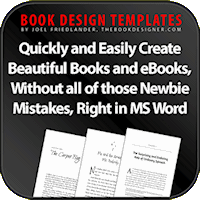 Write your ebook now. Use it as a basis for your seminar, a longer training, or an ecourse. ‘How to’ books and blogs still top the list in what your audience or the business public wants. Your one topic can expand your mission and also make you a lifelong stream of income, so you can enjoy your full lifestyle. For myself, my efforts have brought me world travel each year for over 20 years. Learning about other cultures makes me in awe of many other countries than the U.S.
Write 2-3 blog posts each week that show others how to do something they want or need to do. Google notices these pages, so be sure to include a few keywords in your titles, first lines and headings. The more useful blog articles posted, the more targeted traffic comes to your site. And that’s good, because you want regular visitors to come often. The longer they stay on your site, the more likely they will buy from you. Through your web or newsletter subscription, they will like you, trust you, and eventually buy from you. 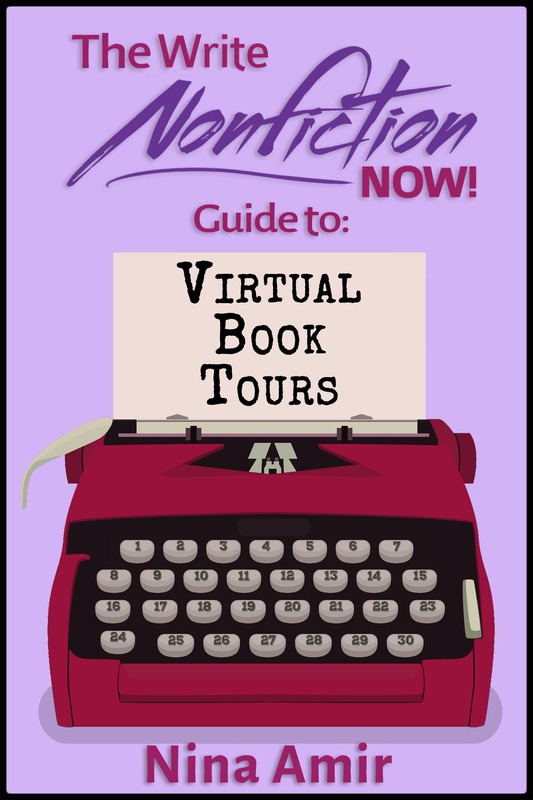 At the end of your blog post, engage your readers with questions and include a link to your book (not every time) and in your book, include links to your site’s blog and (sales pages) where you sell your services or books. This is the marriage I talked about above. 4. Tell a story because stories are memorable. Include a few of your clients’ stories in each chapter middle. These don’t need research, they show your savvy expertise that attracts clients, they entertain, they are easy to read (and easy is so much more compelling) and show instead of tell. Stories help make you well known and bring you financial success, even if you are new to this world. Specific information sells; general does not sell. When you subscribe to www.copyblogger.com, you’ll learn how the best bloggers tell stories. Stories will add a lot to your About Page on your website too. This page illustrates your audience’s problems, worries or concerns in your niche. It shows you in a friendly light and the benefits you’ll bring to your clients. Your About Page is important and clicked on often by your web visitors who want to check you out, so be prepared to edit it until it shines! When you focus on helping your audience specifically, your readers will remember you and recommend your wisdom to others. That’s how books are sold and how you are recognized above the fray. 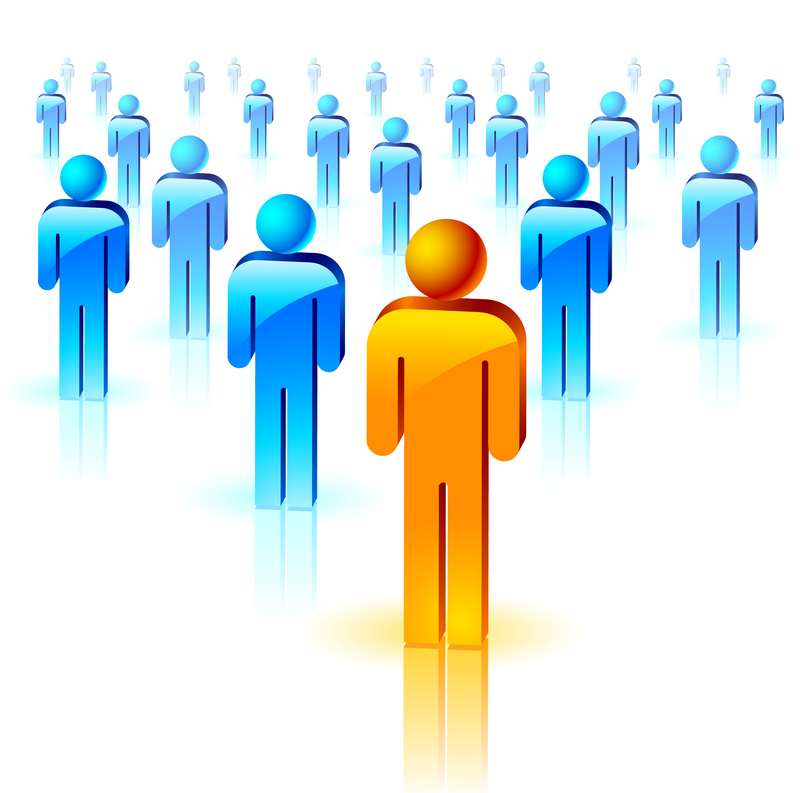 One other way to stand out is to build your own group on LinkedIn full of your potential clients and other networkers who come for the free help. 6. Be helpful. Be valuable. Share content that solves your readers’ problems. Remember? Give, give, and give more. Like me, Kathleen Gage gives away free eBooks and blog posts, but after these freebies, when people ask specific questions about their book, let them know you charge for that. Mention your books for sale, and your services for sale. You’d be surprised how many questions can come your way and leave you with empty pockets. You deserve to be paid for your services. 7. Interview experts and be interviewed. This method builds content fast. I have both interviewed and have been interviewed, and appreciate the new audiences that pay attention to my work – all because of easy interviews with 7-10 questions asked and answered. You’ll be amazed at the big profits from marketing other people’s telesummit seminar series where affiliate products make big sales for all. This is all part of the joint venture method to multiply financial and personal results. Let others build your reputation. Use testimonials in your site’s sales letters, your LinkedIn profile, and even posted above your blog posts. Get more leverage from one testimonial. 9. Write and submit guest posts. It’s the quickest way to build authority with a big audience. 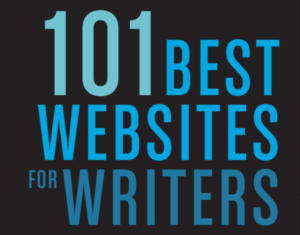 First, find the top 10 blogs in your field and start a little conversation with each blogger. Read their posts and write comments regularly. You don’t waste your time, because in your comment you thank them, and finally offer a useful tip to stand out as a go to person for your expertise. Tweeting ordinary day stuff does not bring you sales or subscribers, but guest blog comments can. Think content marketing – a natural way to connect with your audience. It’s still a #1 business trend since the early 2000′s. People want a sample of you before they buy. What other ways can you use to make people’s remember you? Judy and I will both be speaking at the The Authentic Client Attraction – Ending the Marketing Overwhelm telesummit, starting on Monday September 24 and ending on October 5th 2012. By registering for this great COMPLIMENTARY event, you can listen to 20 great mindset and marketing experts tell you how to promote yourself, your books and your business successfully. Discover the tips, tools, and mindset secrets of such experts as Dan Janal, Susan Harrow, Janis Petit, and Christine Gallagher. To register for FREE, click here. I, too, find guest posting to be extremely affective. Thanks so much for your comment.